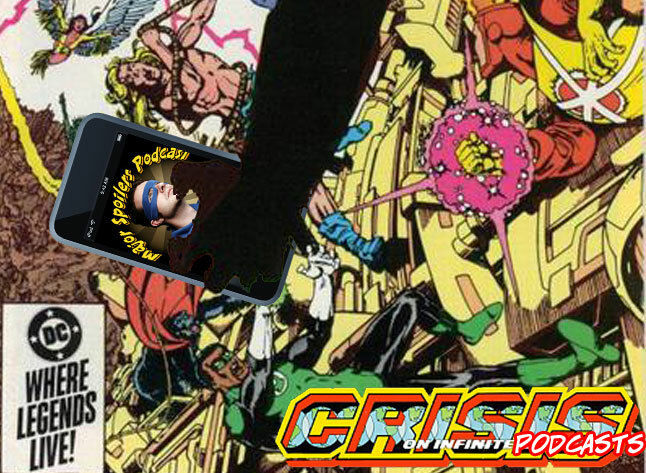 Matthew, Rodrigo, and Stephen discuss Scott McCloud’s Understanding Comics. 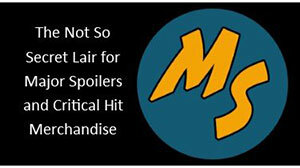 A listener writes in to ask how Legion of Superheroes members are selected for the Major Spoilers Hero History entries. A great behind the scenes look at how Major Spoilers functions (or doesn’t). 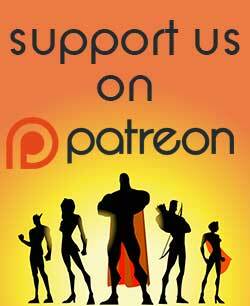 A big, big, BIG THANKS goes out to everyone who downloads, subscribes, listens, and supports this show. We really appreciate you taking the time to listen to our ramblings each week. 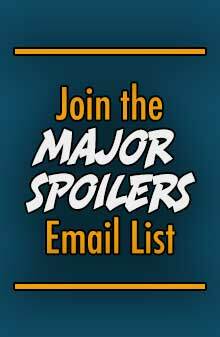 Tell your friends about the podcast, get them to subscribe and, be sure to visit the Major Spoilers site and forums.